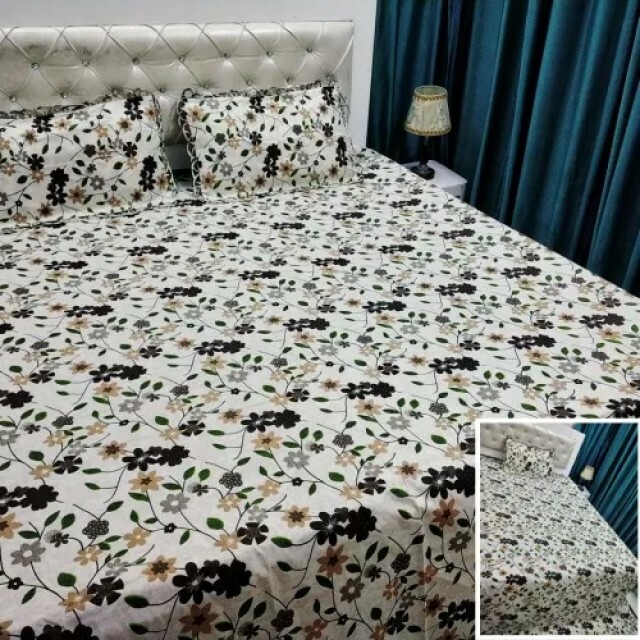 CEO, Dongguan Zhuoma Texyile Co. Ltd.
We want to connect with manufacturer of Comforters. We are looking woven comforters in material composition of 70% Cotton / 30% Polyester. 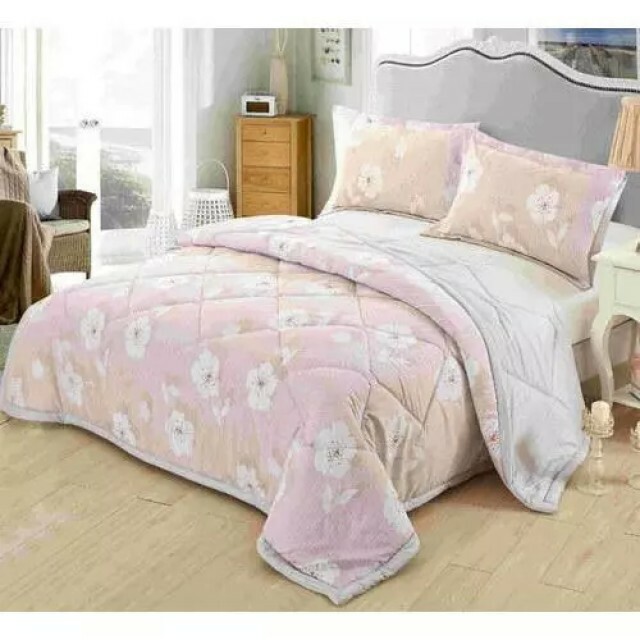 We require this woven comforter with outer side cotton fabric and inner side polyester fabric for single & double beds with quick dry features. 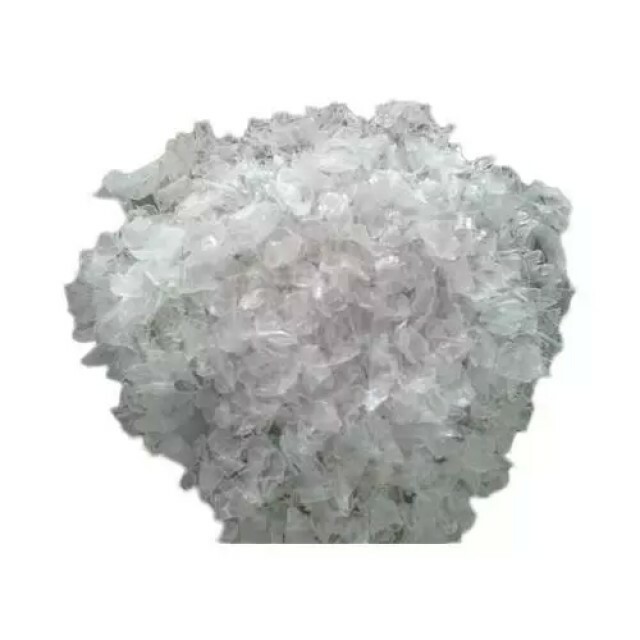 We would like to connect with Indian supplier. More Buy Leads From - Dongguan Zhuoma Texyile Co. Ltd.